Call us to make an after hour appointment. Philips Repairables is the place to go for great deals on used cars. 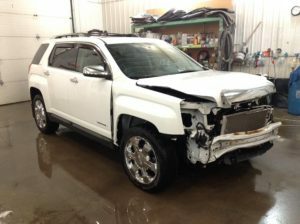 We have a great selection of vehicles that have been repaired and are fixed up and ready to go. 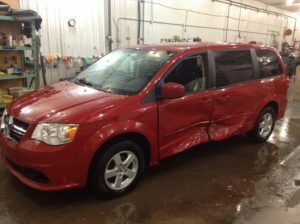 We also sell vehicles in as-is condition. Great prices and great vehicles. We are honest and reliable. We do not practice hard selling. Take your time and browse our selection of vehicles. No pressure!